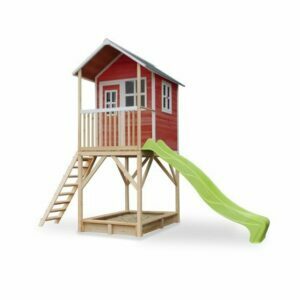 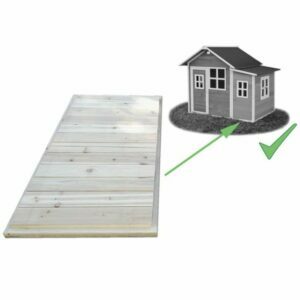 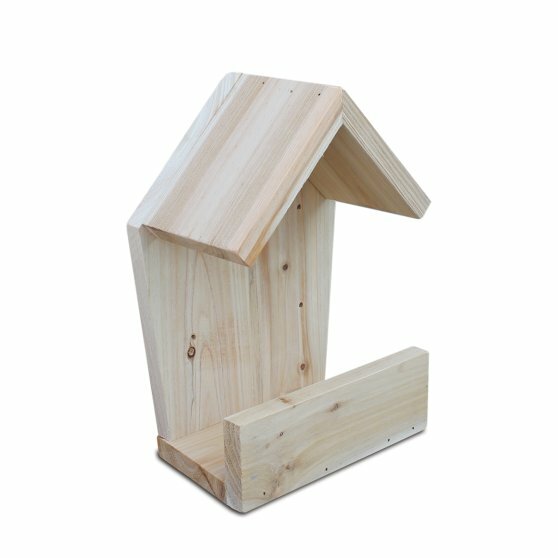 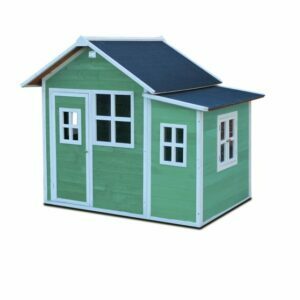 The EXIT birdhouse for the EXIT wooden playhouses is a lovely playhouse accessory for animal lovers! In the winter, birds can seek shelter in it and you can sprinkle bird feed for the birds. 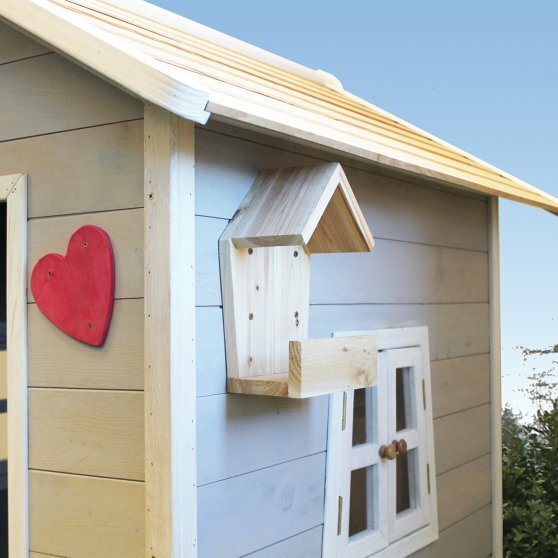 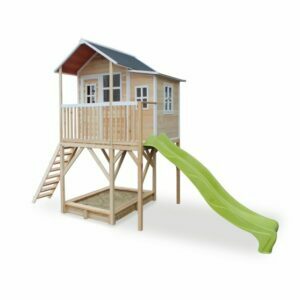 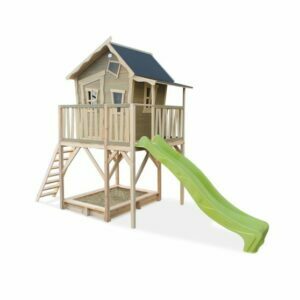 Not only you will have a good time in the EXIT Toys wooden playhouse, but you will also make animals happy!